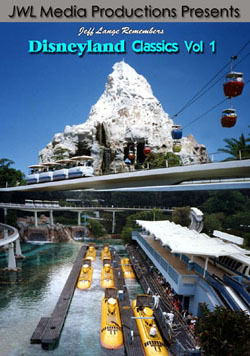 Listen as Ron tells of his first childhood visit to Disneyland on June 18th, 1955. As a young adult, he set his sights on a career in live themed performance, and worked for twelve years as a performer for Six Flags, Universal City Studios and Disney – where he realized his dream of performing for Wally Boag in Disneyland’s original Golden Horseshoe Revue. Then, with the opening of EPCOT Center in 1982, Ron took on the role that would define him: the original strolling Dreamfinder at Kodak’s Journey Into Imagination. Ron shares in exciting detail the creative challenges he faced in bringing EPCOT Center’s only characters to vivid life. Anyone who’s a fan of Disney theme parks – or has ever held the dream of performing for an audience of millions – will enjoy these behind-the-scenes tales, told by a talented storyteller and theme park legend. Ron offers up his thoughts and remembrances while you watch this never-before-seen footage from the original Journey Into Imagination! View the iconic Imagination Pavilion fountains, the inside mural, the Dream Catcher ‘carousel’ and more as Ron shares his unique take on each area of the ride. “One Little Spark” of imagination led to the creation of this attraction, which debuted in 1983, capturing the hearts and minds of Epcot guests. 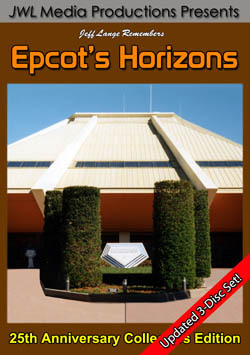 Enjoy this previously unreleased 1997 ride-through of the classic Journey Into Imagination. 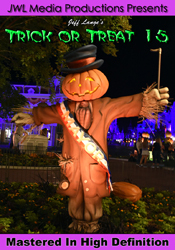 This version features the exterior, queue and complete ride including all of your favorite original scenes with Dreamfinder and Figment! 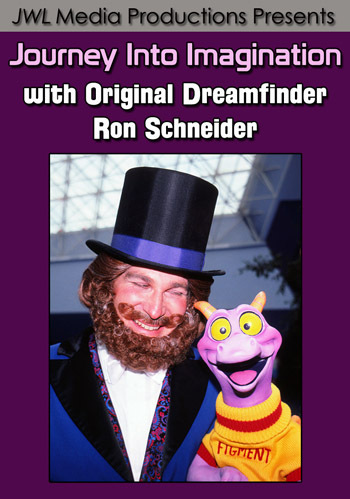 Relive these special memories year after year or experience the magic for the first time by purchasing a copy of “Journey Into Imagination with Original Dreamfinder Ron Schneider”.